Need to get those Wrinkles out of your Clothes? 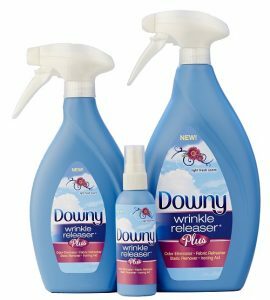 : Downy Wrinkle Releaser Plus is a Must! 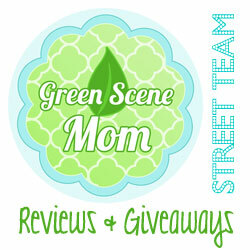 You are here: Home / Featured Products of the Week / Need to get those Wrinkles out of your Clothes? Need to get those Wrinkles out of your Clothes? Downy Wrinkle Releaser Plus is a Must! It has been a long day and you left the laundry in the dryer..all day! You have a meeting and need to change but all your clothes in the dryer are wrinkled! But, with Downy Wrinkle Releaser Plus, there is no need to worry! You really don’t! I love how this works so well! I like to spray on my clothes before I put them in the dryer and it really helps with wrinkles!I like that it has a light scent too. This one is also great for travel and comes in a travel size. I love this because I so do not like to take an iron with me when I travel! 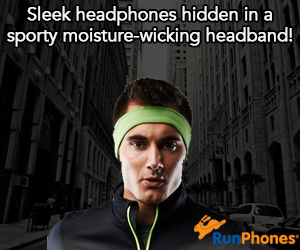 This truly is a must-buy item this busy holiday season! It is easy to find too! I recently saw it at Target and at Walmart so it will be on my shopping list! Look for it at a store near you!